Jose Velasquez I have tested this deal, and verified that it works as described. For redeeming this offer: Add items to your shopping cart and enter the promotional code SS110053 in the checkout section and get 25% off over $500 order or 15% off under $500 order. 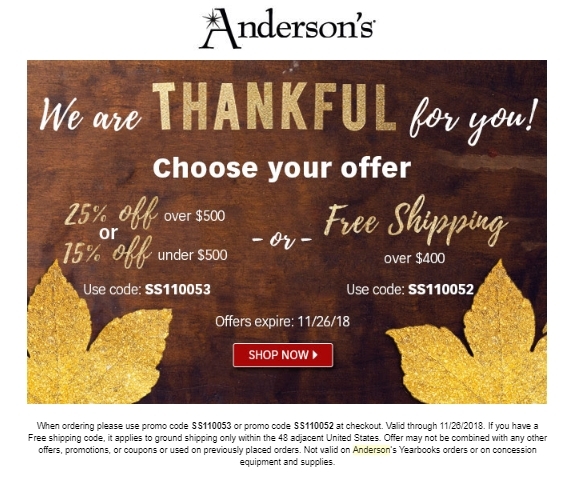 Offer expires 11/26/2018.